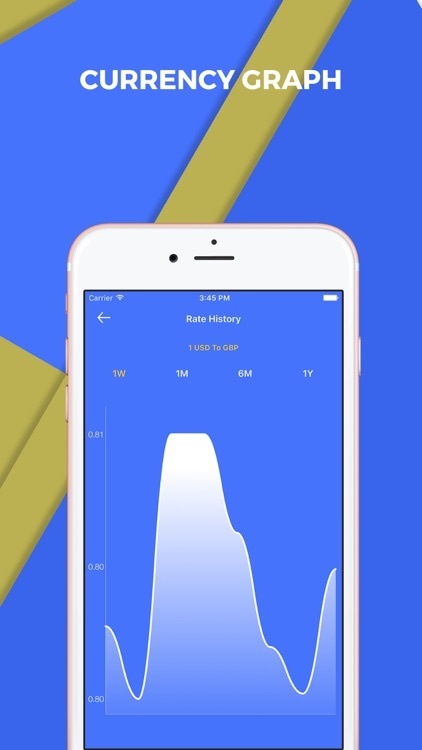 App Gives best real time Exchange rates with historical data represented with graph. 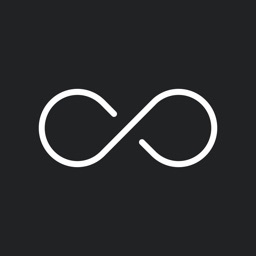 No matter where you are traveling and what kind of business you are doing. 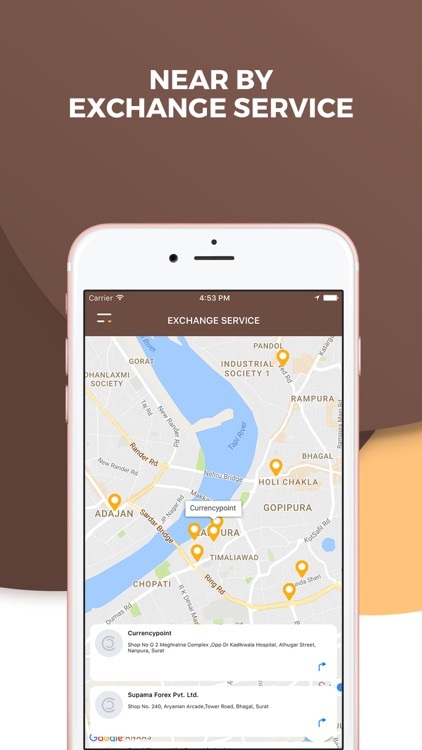 We understand the problems of travelers and businessman therefore we come up with modern & user friendly layout. 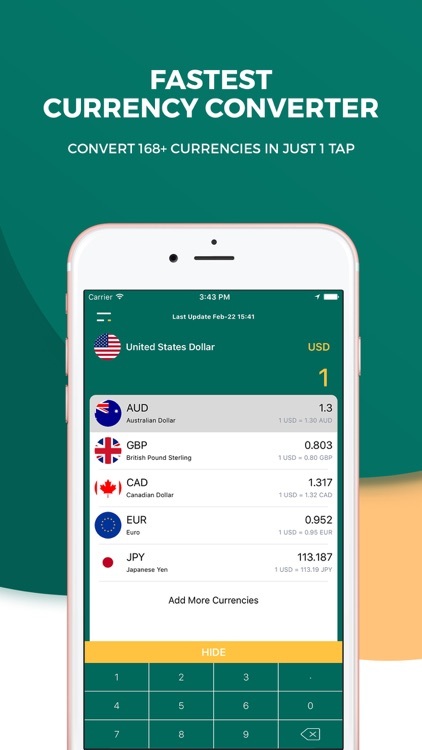 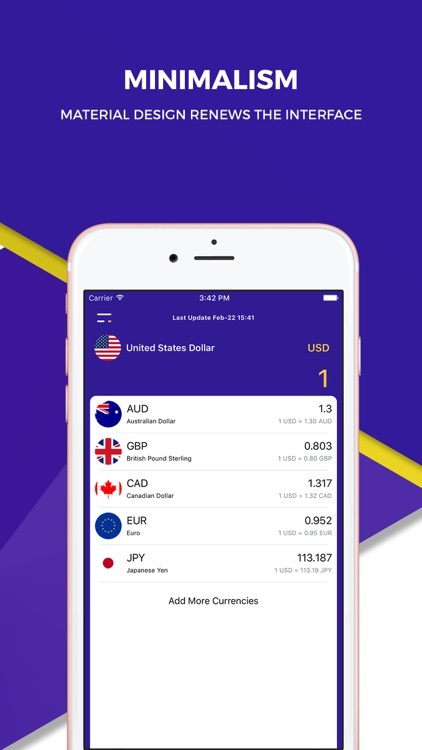 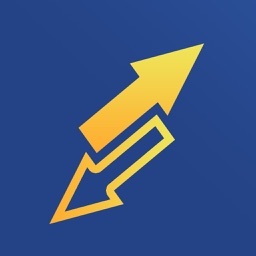 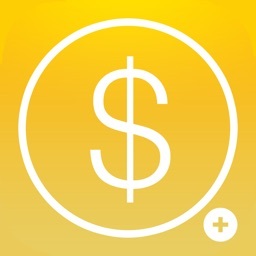 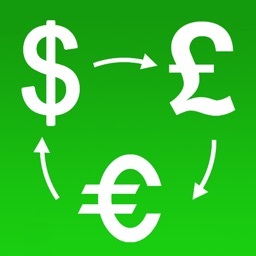 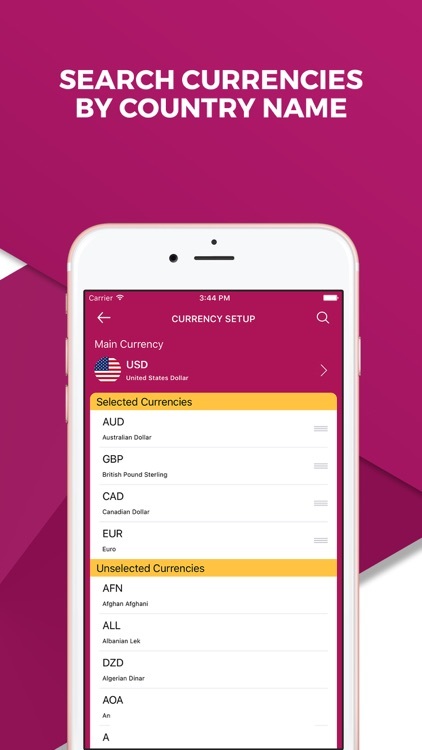 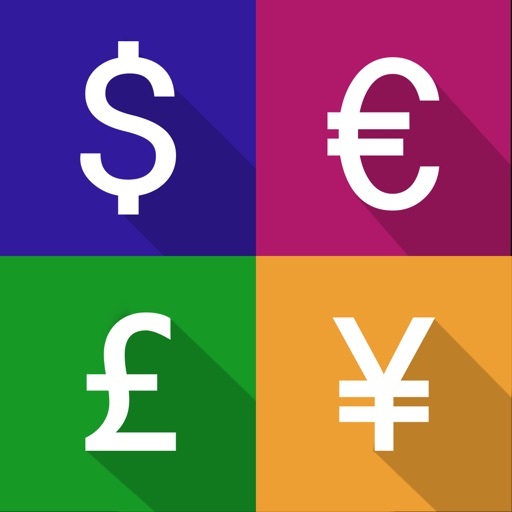 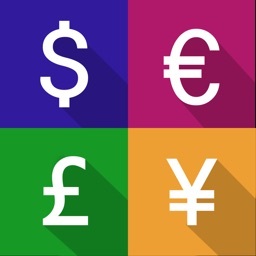 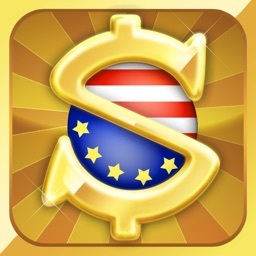 This app helps you to track 168+ currencies in just one click.